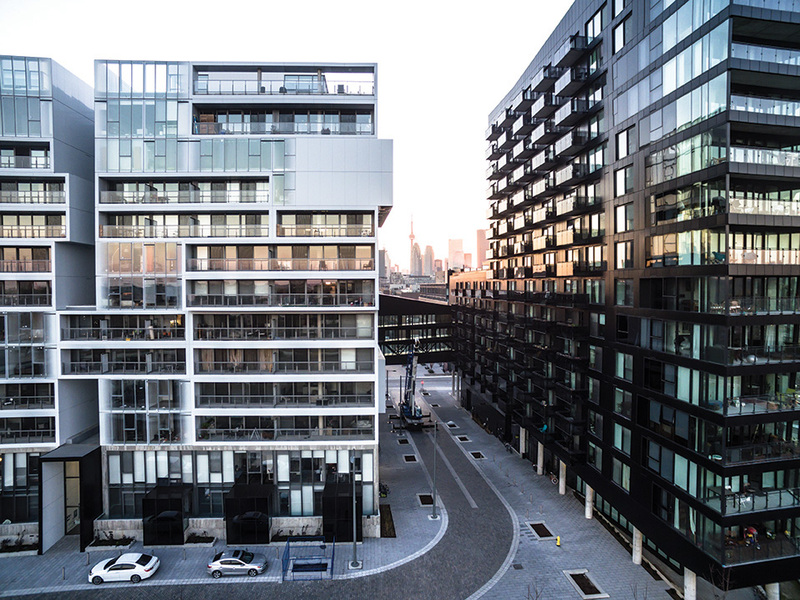 With over 7,500 condominiums developed (or under development) since 1996, Urban Capital, the developer behind Glasshouse, is an innovator with a reputation for architectural design, environmental sustainability, and commitment to cities. 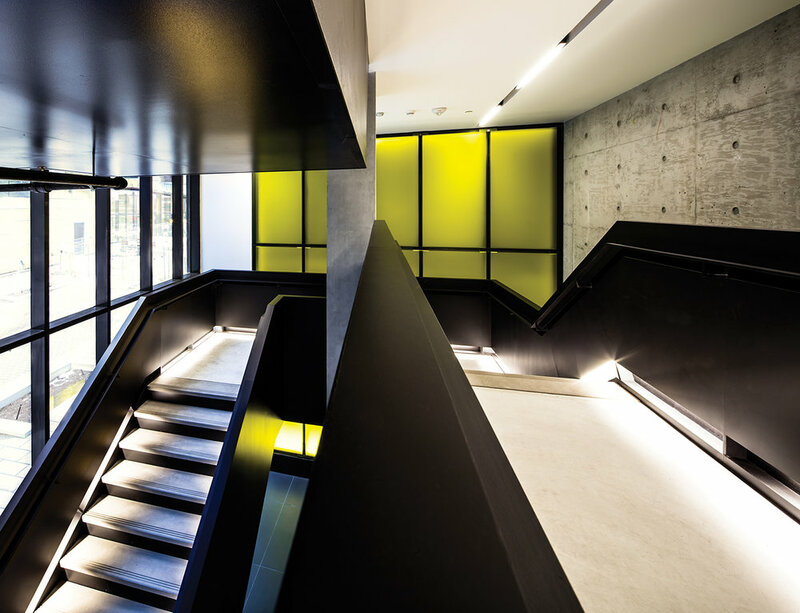 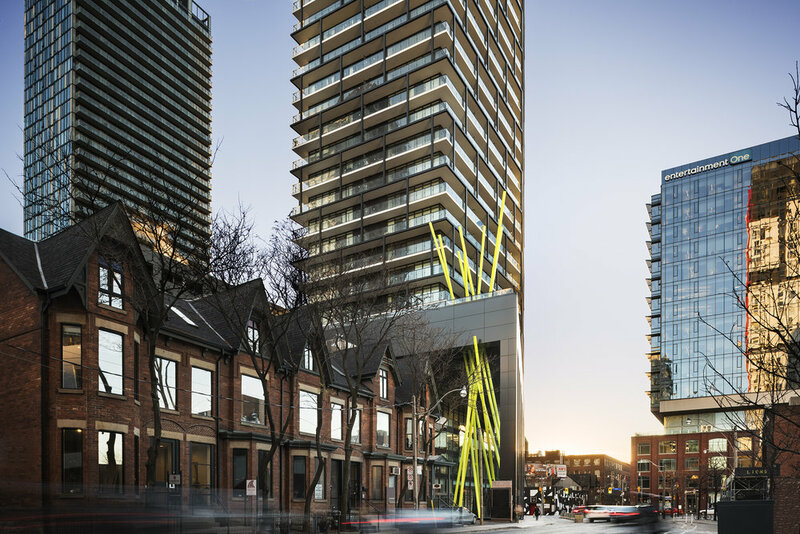 Working closely with Canada’s best architects, designers and planners, the company is widely recognized for its pioneering role in bringing high-design urban living to Canadian cities. 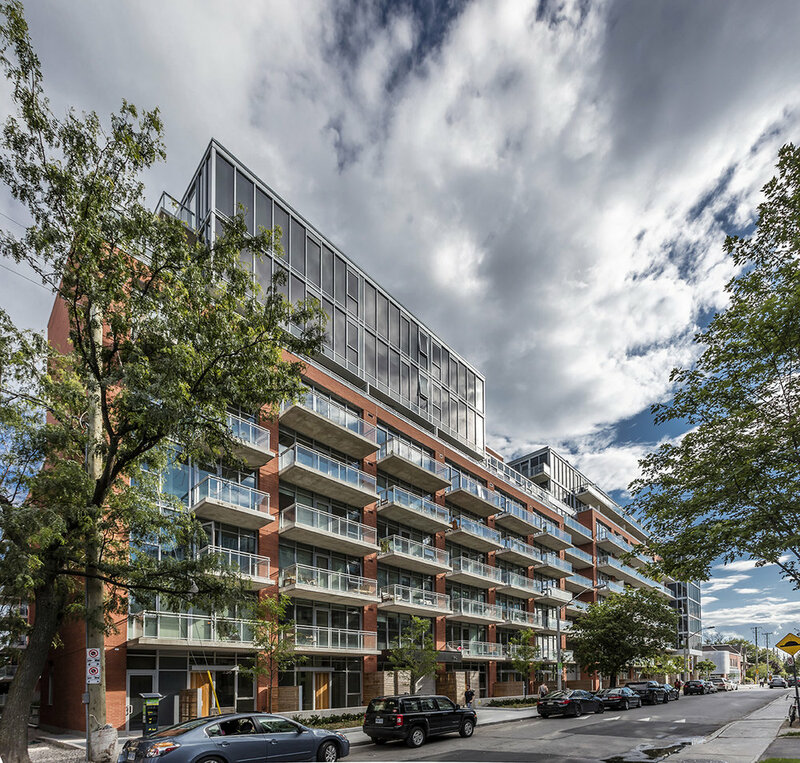 This quest for locations that match its urban regenerator reputation has taken Urban Capital across the country: Toronto, Ottawa, Montreal, Winnipeg and Halifax have all benefited from the company’s high standards and visionary approach to neighbourhood-friendly development. 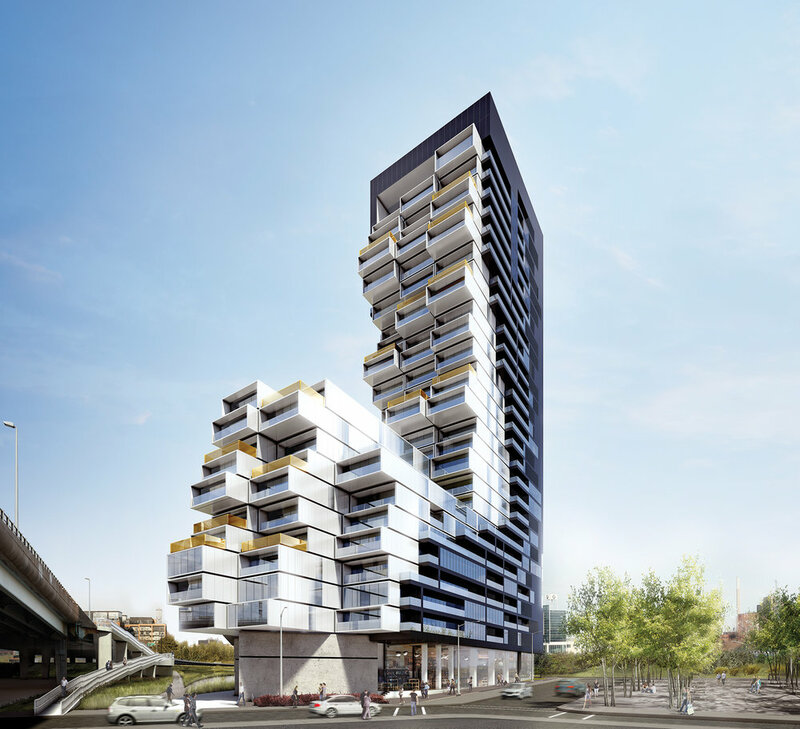 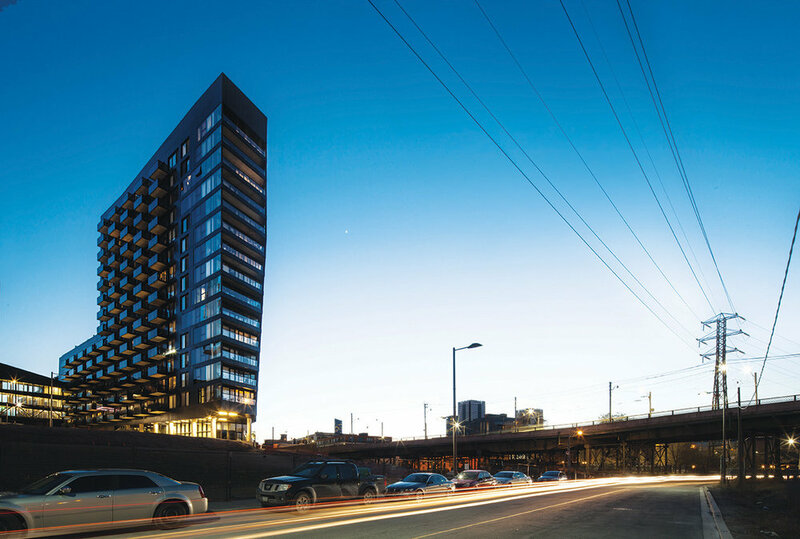 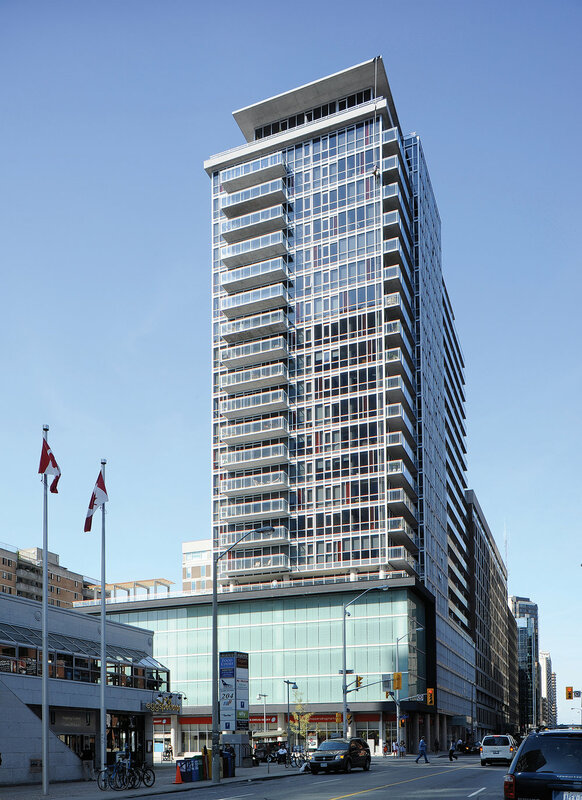 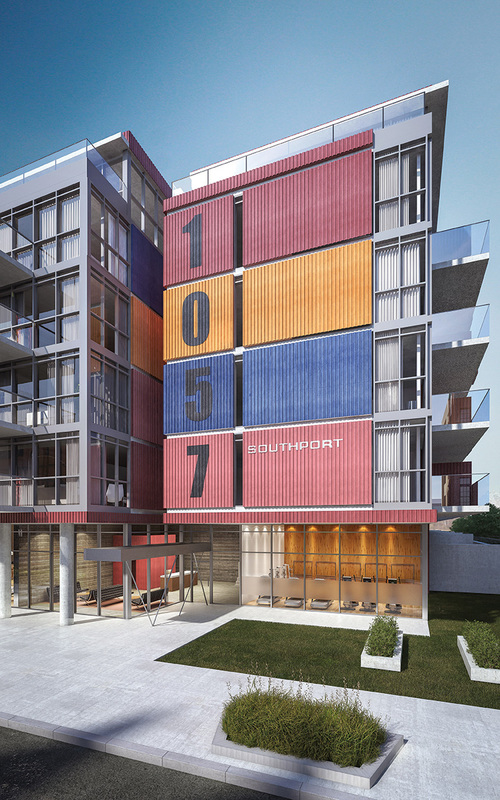 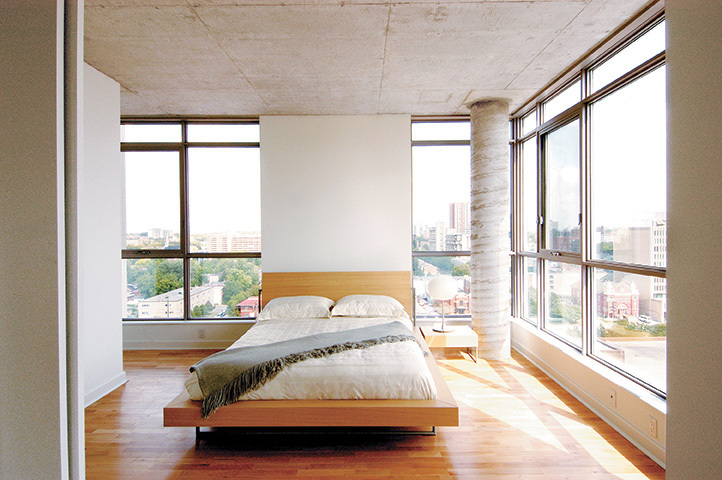 With Glasshouse, Urban Capital has set a new standard for style, design and amenities. 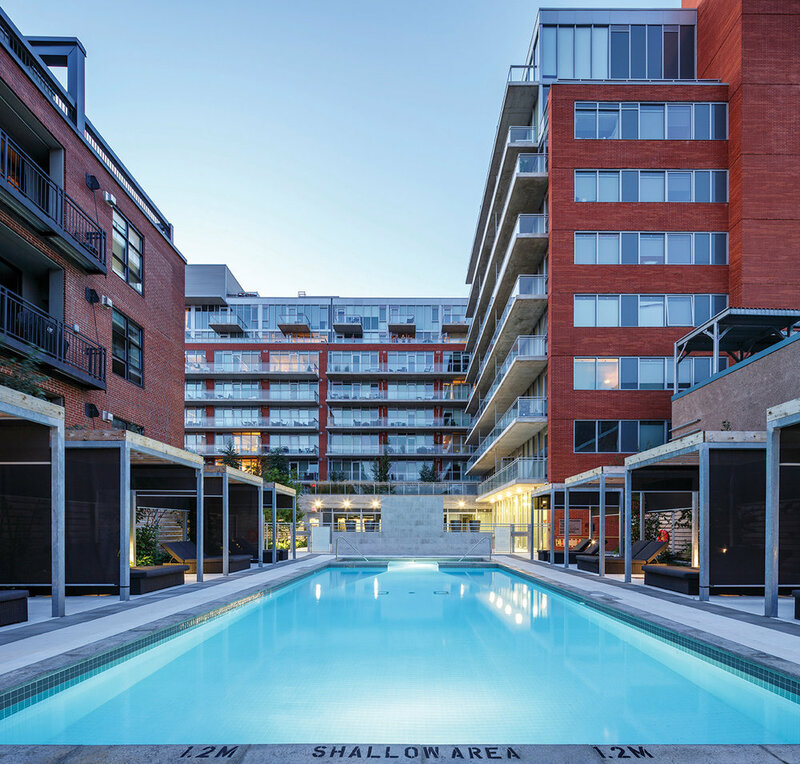 Glasshouse Skylofts is changing the definition of condominium ownership and the downtown lifestyle in Winnipeg. 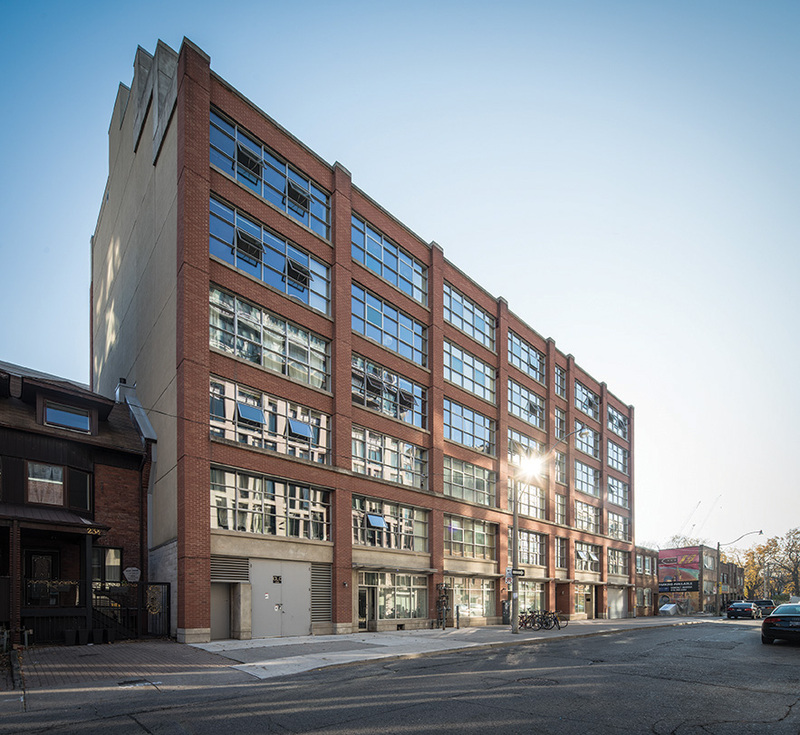 Set between the exciting, upscale SHED District and 1930’s era Exchange District, now converted into a neighbourhood full of shops, restaurants, galleries and workspaces, Glasshouse offers the best of both worlds.